Christopher Walsh at one of his many book signings. Photo Courtesy of Christopher Walsh. 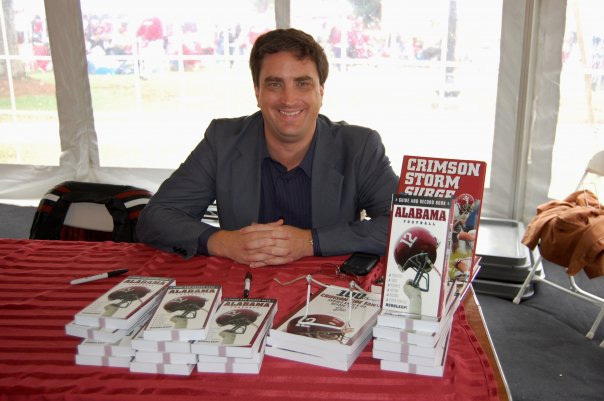 Christopher Walsh, recently hired by Saturday Down South, has a new book out, Nick Saban vs. College Football, which makes the case for the current Alabama football coach’s place in history. Check it out at: http://whosno1.blogspot.com.